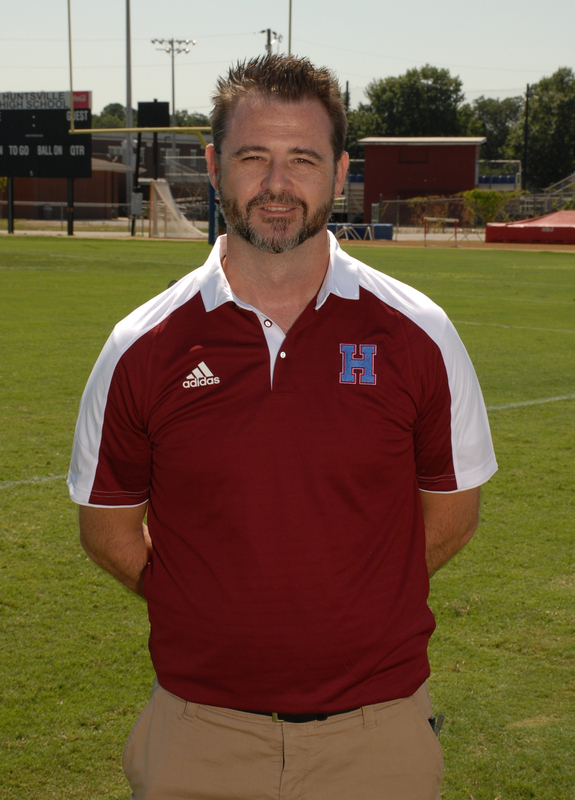 Coach Harris enters his 16th year of teaching and coaching and his 5th year at Huntsville High School. He is a graduate of Sparkman High School and holds a Bachelor's degree from UNA and a Master's degree from Troy University. Coach Harris' assistant football career includes a 13 win state finals appearance with Buckhorn in 2005. He is also a former AHSAA State High School Wrestling Champion and is the head wrestling coach at HHS. He is married to Afton Harris and they have three children, Taylor, Rex and Hallie. 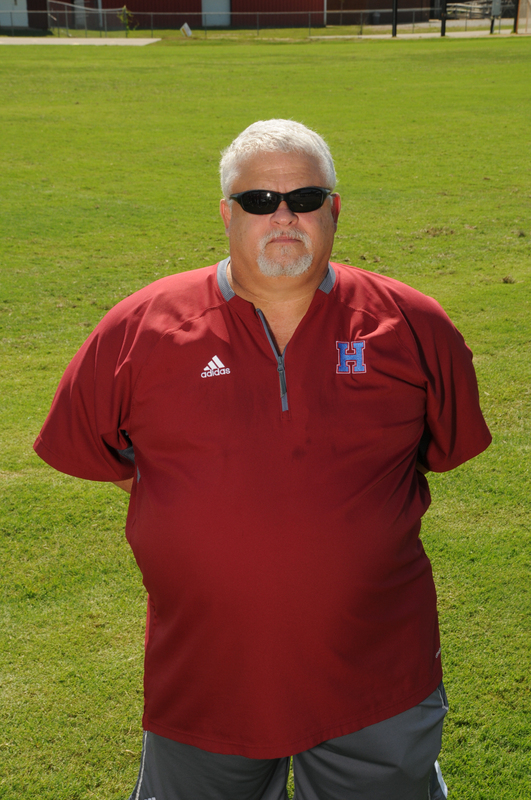 Coach Rosenblum enters his 3rd year with Huntsville Hight School as the freshman offensive/defensive line coach. Coach Rosenblum is also a HHS wrestling assistant coach. Coach Bradshaw is in his first year at Huntsville High school. He is one of the 9th grade assistant football coaches. He will also be the head boys and girls golf coach this year. Coach Bradshaw teaches AP US History, 10th grade honors US History, and African American Studies. Prior to HHS he worked at Ashville HS coaching outside linebackers, receivers, and running backs. He was also the head junior high football coach at Southeastern School. Prior to his time in Alabama, Coach Bradshaw worked at Callaway High School in Georgia for 15 years coaching football, golf, and being the assistant AD during parts of that tenure. He is married to Natalie and they have a daughter, Annelise. His family resides in Guntersville.